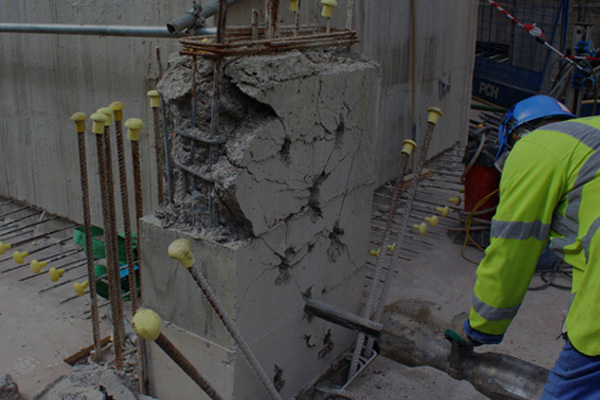 Concrete Bursting is the process for rapid removal of large sections of concrete. 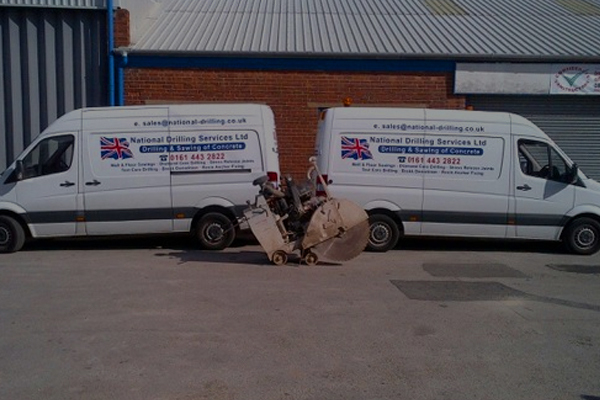 It is one of the safest and most efficient way of removing concrete. 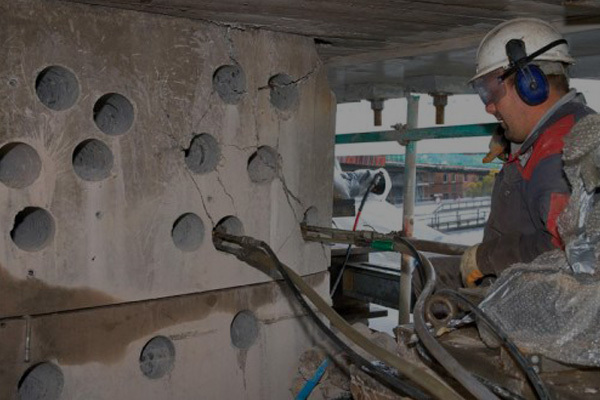 Bursting is non percussive and is perfect for confined spaces and deep concrete masses.